For the month of June, I found my favorites to be centered around products that give me a beautiful bronzed and glowy look. 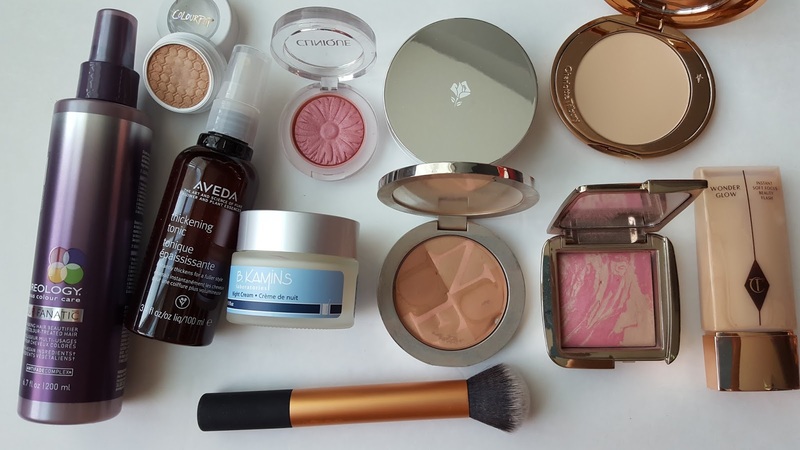 For some reason, I have narrowed down the products used and simplified my routine for my everyday look. 7. 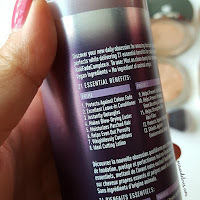 Charlotte Tilbury - Wonder Glow. 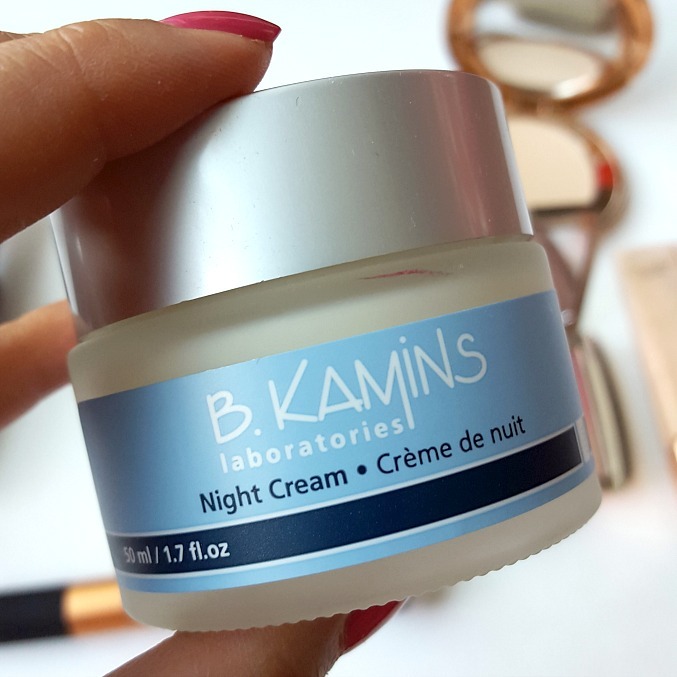 This night cream does wonders for my tired, lack of sleep-ed skin. It's pretty rich, so a little goes a long way. I love this cream, and I'm not just saying it. It has the ability to help diminish the appearance of fine lines and wrinkles. While I do not currently have any fine lines or wrinkles, I believe in preventative measures vs. treating when I see it (because that will be much harder to fix). 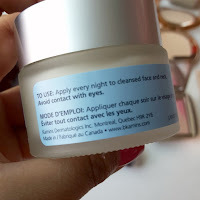 Also, this cream contains tiny little blue spheres which are actually capsules of anti-oxidant Vitamin E that are heat-activated and time-released, which helps to moisturize and repair delicate skin. Finally, it is also enriched with skin plumping soluble collagen. 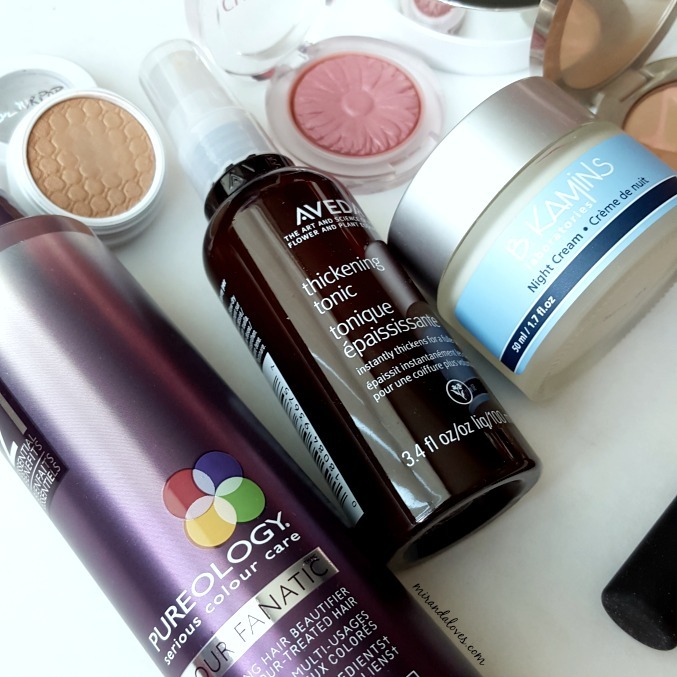 All these amazing properties of the cream make my skin look plump, moisturized and radiant in the morning, like I actually did get enough sleep the night before. 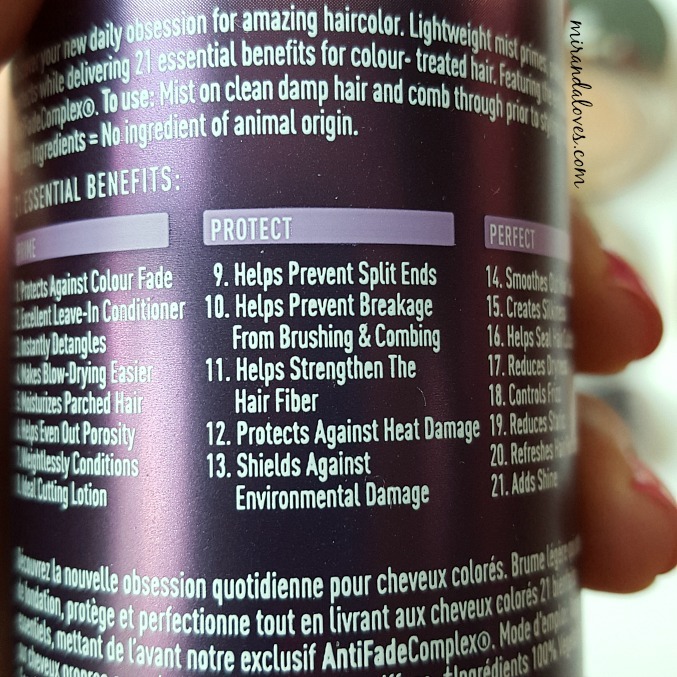 There are 21 different benefits to this spray that are listed. While I cannot say it helps with all 21, it is an amazing product. 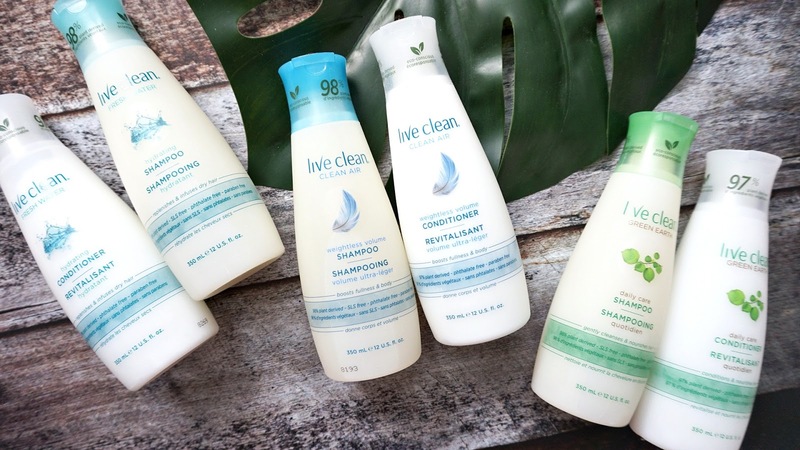 It smells absolutely amazing and I've used it as a hair deodorizer as well. It has helped protect my hair from heat damage as well as protecting the recent coloring I did at the professional salon (I did a light ombre color for the summer). 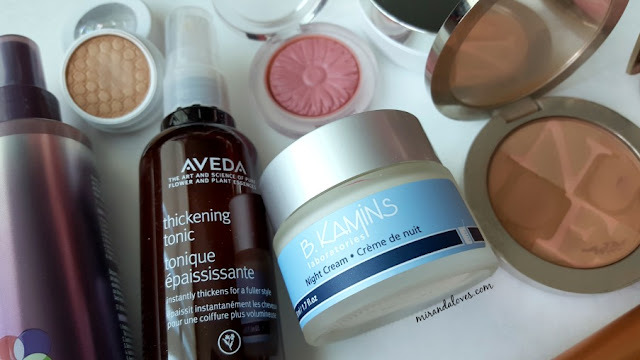 I had originally got a sample to try the Thickening Tonic from Aveda, and went back to purchase the full sized bottle because I liked it so much. I have really baby fine hair, that lacks volume. However, when I spray this on the crown of my scalp, it really helps with oomph-ing up that area. 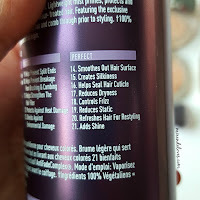 I spray about -2 sprays, toss my hair around with my fingers and blow dry. This is a temporary solution. 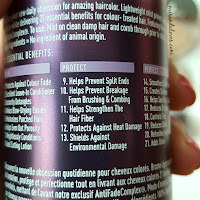 I will be doing a post shortly, on products I have used to help with my hair growth which have actually worked on me. I actually prefer this blush over the regular ambient powders from Hourglass. 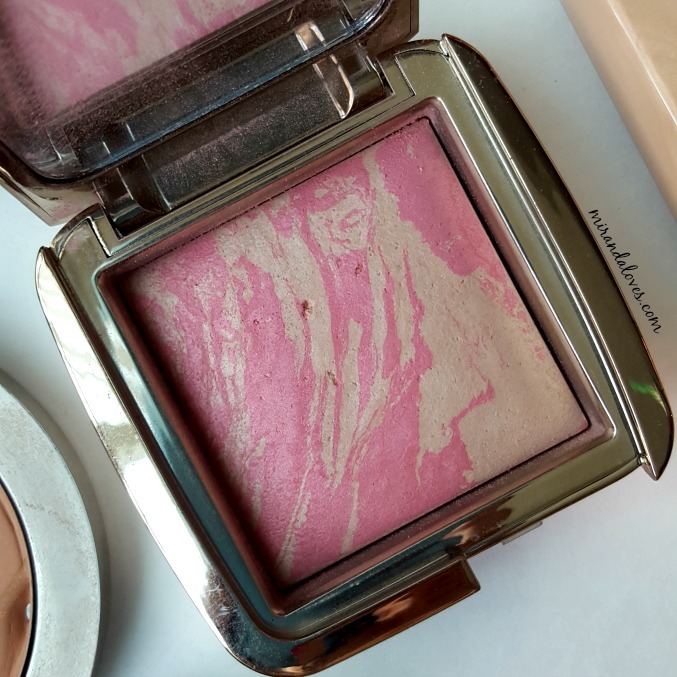 This combines the best of both worlds, Blush + the famous Ambient Powders to give you a beautiful glow from within look and a sheer wash of color. I have fine hair too! I'd like to try that thickening tonic. 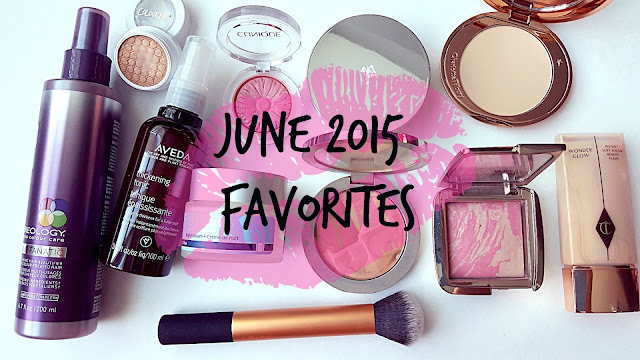 Heather Pop was in my June favourites too! 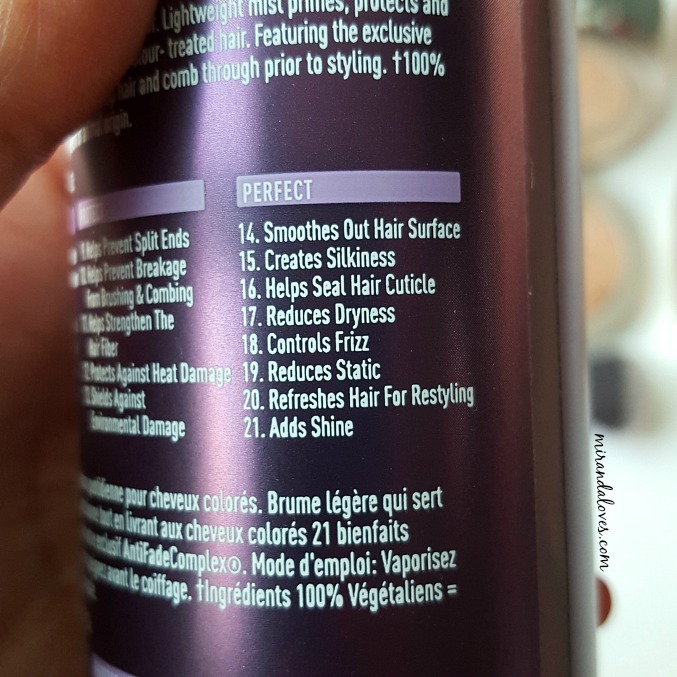 Amy, it helps with temporarily volumizing your roots and adding some Oompf! 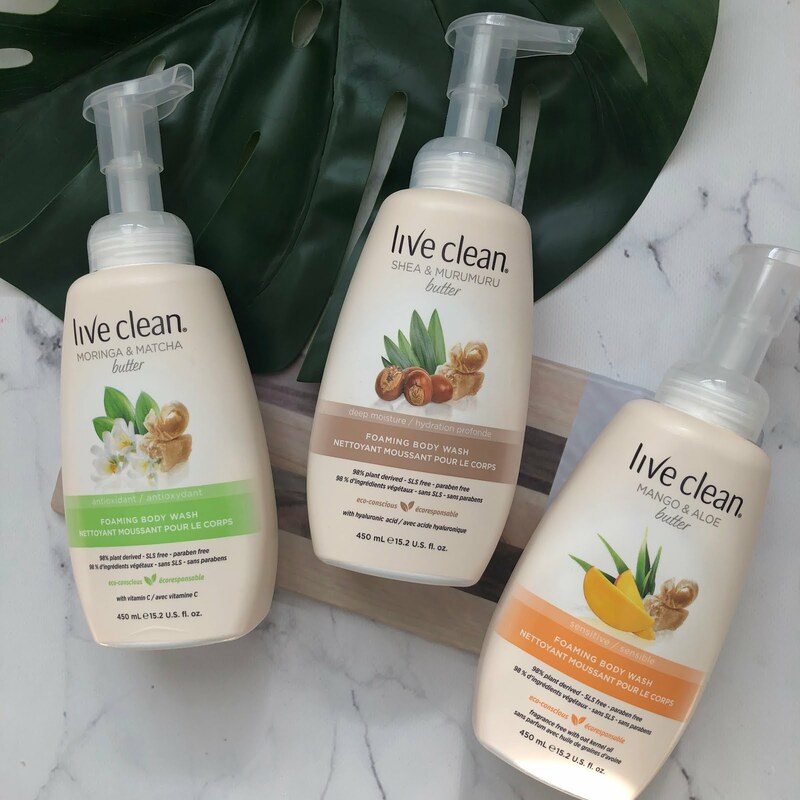 I will be creating a post in a few weeks talking about my journy to hair growth and what products have helped me and the people I've introduced them to, tremendously. I hope you'll subscribe to my blog or on twitter/instagram - @mirandachan for updates! i post 2-3x a week and take requests! i'd love to know ur take on the hourglass ambient bronzers i've heard such mixed reviews! I need to try one of those cheek pops! I've been hearing people rave about them for far too long! Color pop is on my list as well! 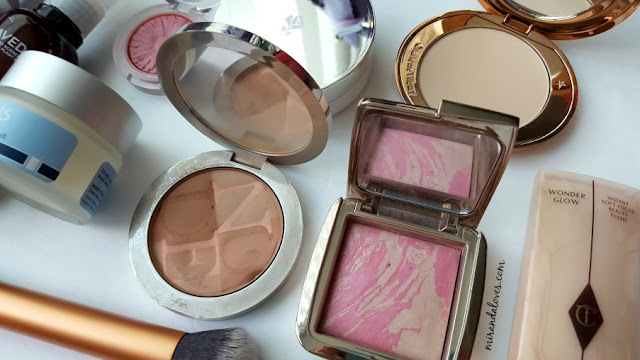 I'm a little obsessed with the Hourglass Ambient Lighting Blush. It looks incredibleeeeeeeee! Charlotte Tilbury has arrived in Canada! !